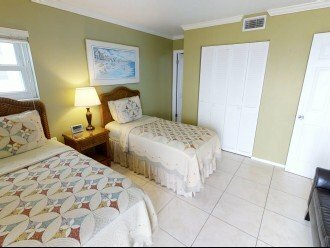 If you are looking for a terrific vacation spot tastefully decorated, clean, and comfortable, you just found it. 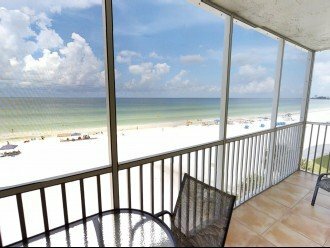 You can be as lazy as the sun and free as the Gulf breeze. 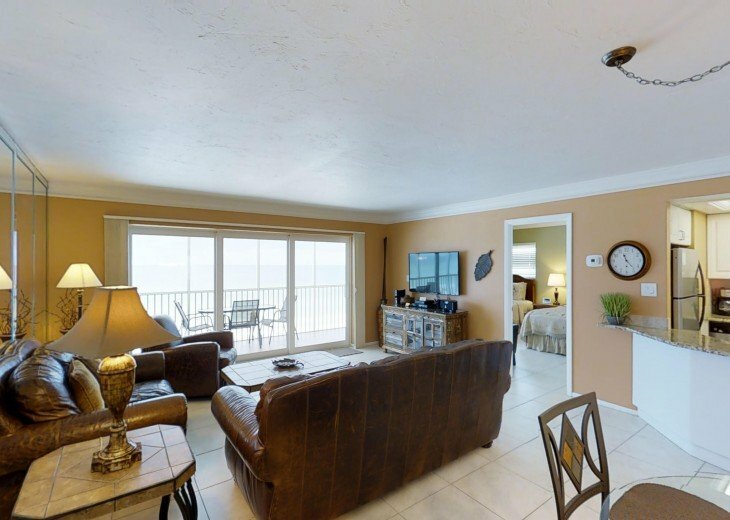 We are not underselling ourselves when we say we have the 'Best Location' on 'Crescent Beach.' 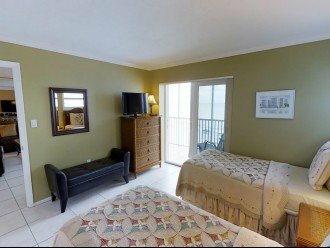 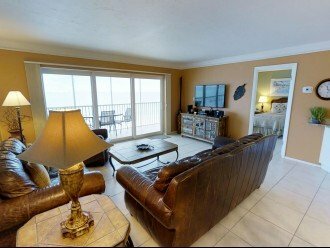 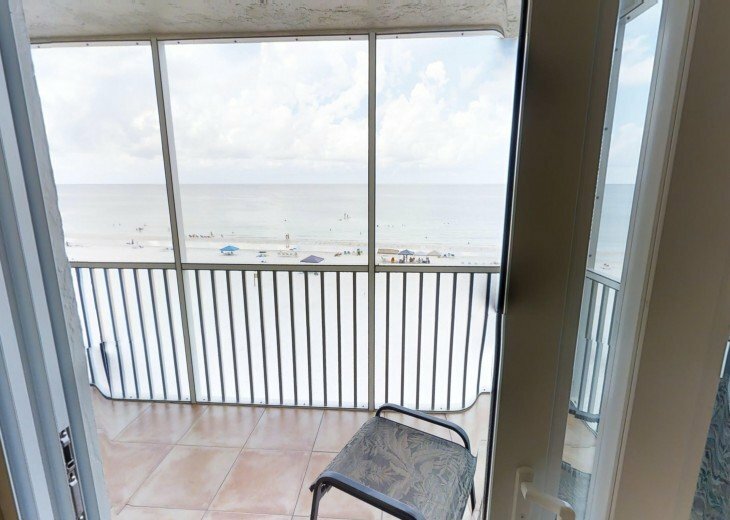 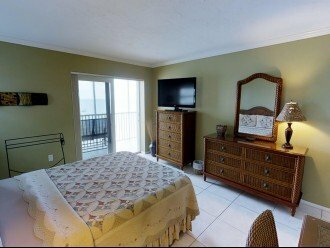 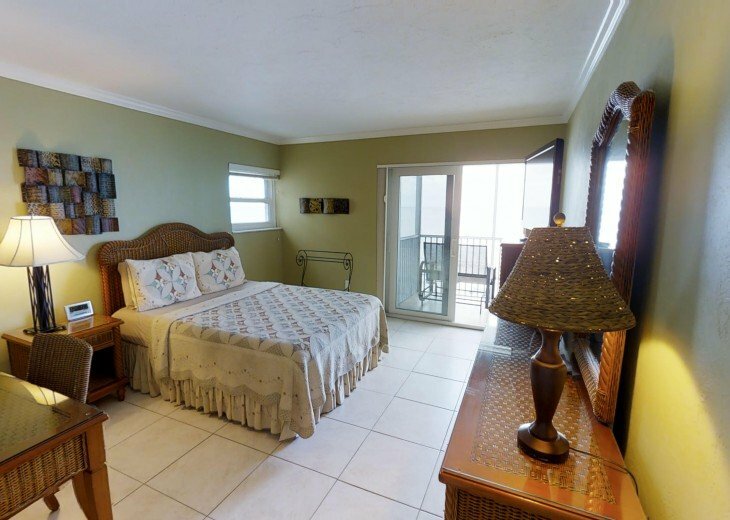 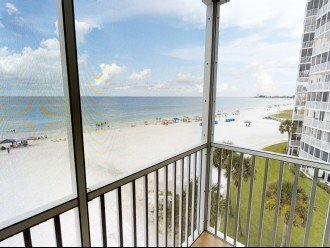 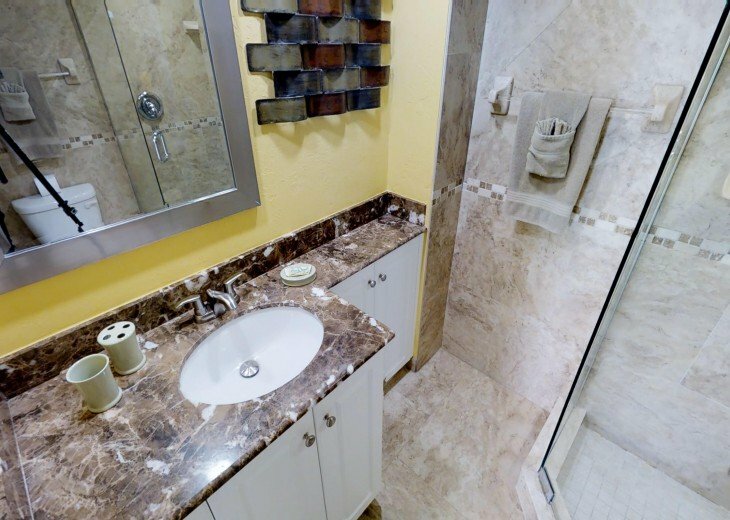 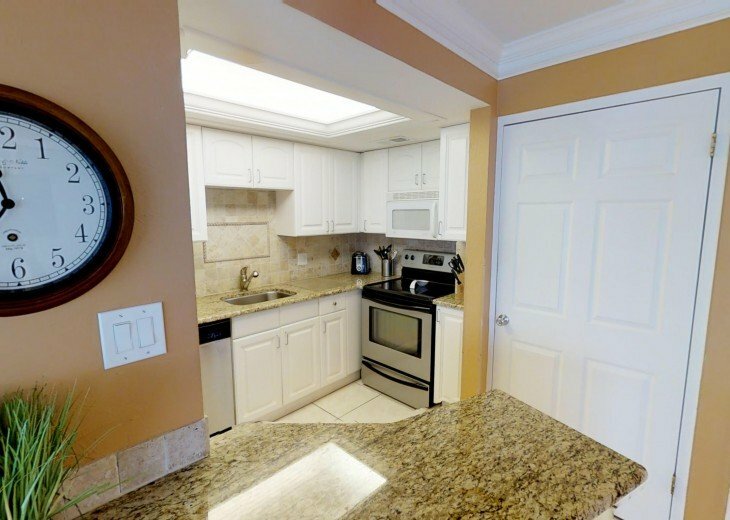 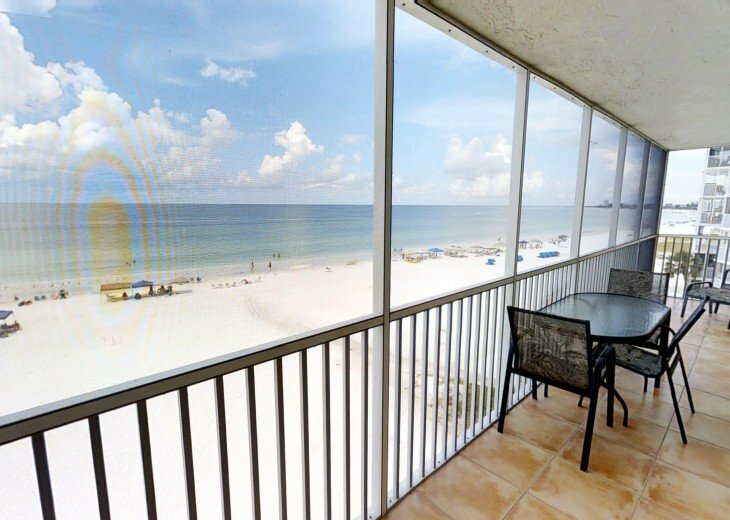 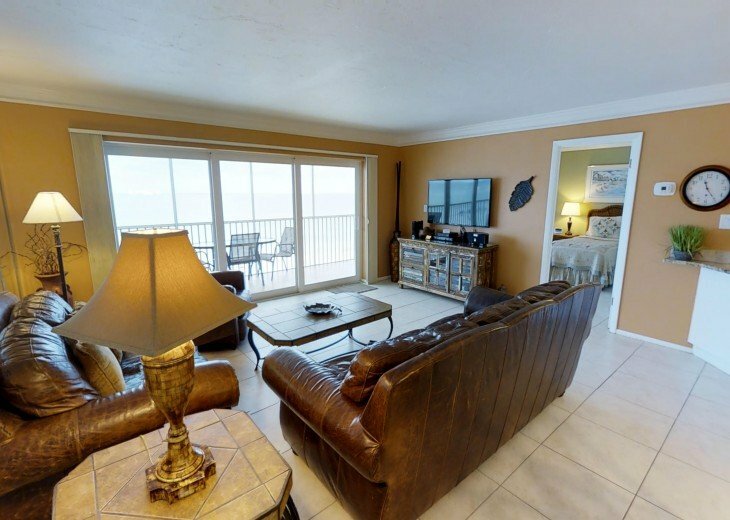 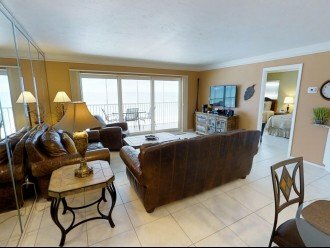 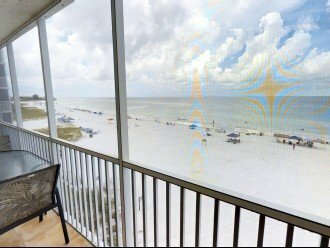 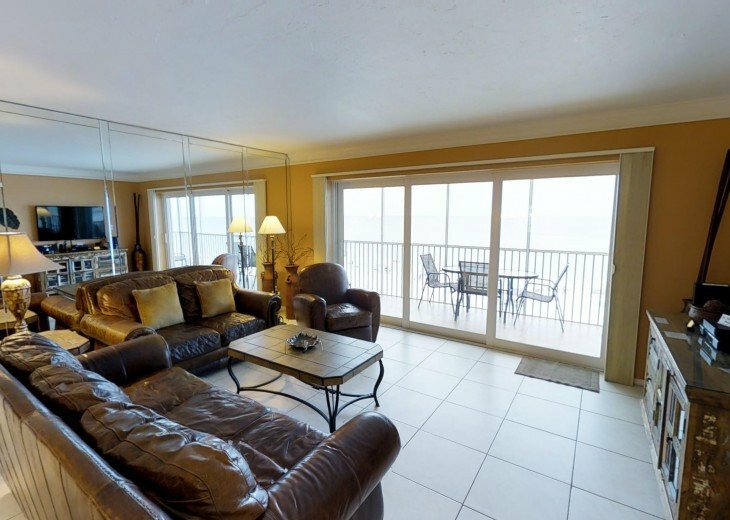 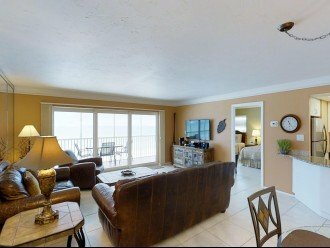 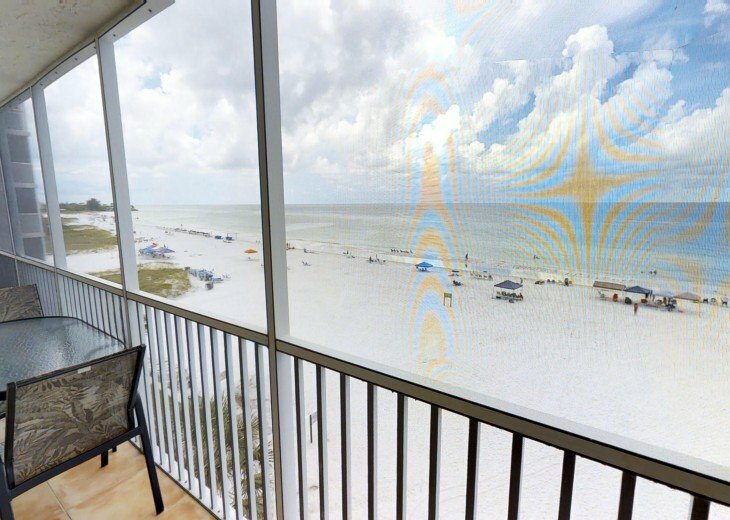 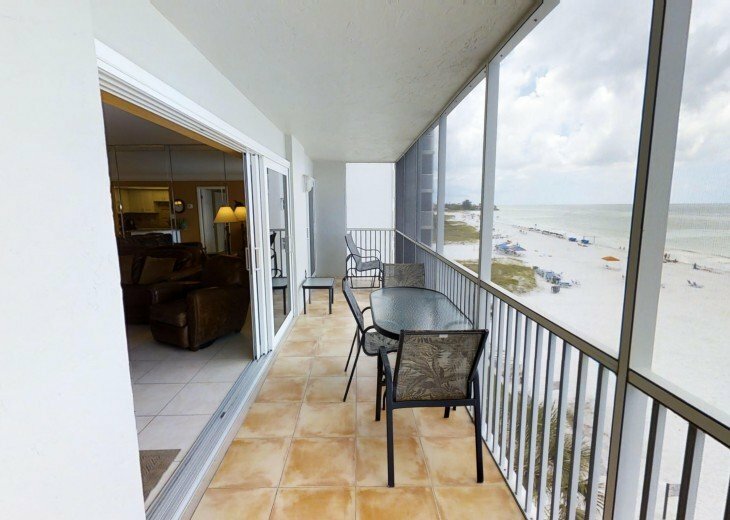 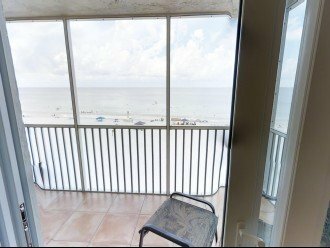 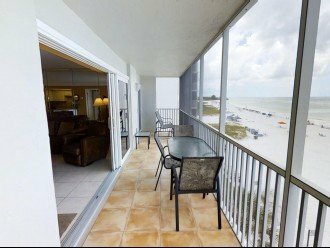 Experience the Gulf views, breezes, and sunsets from our tastefully decorated, beachfront, ground floor condominium. 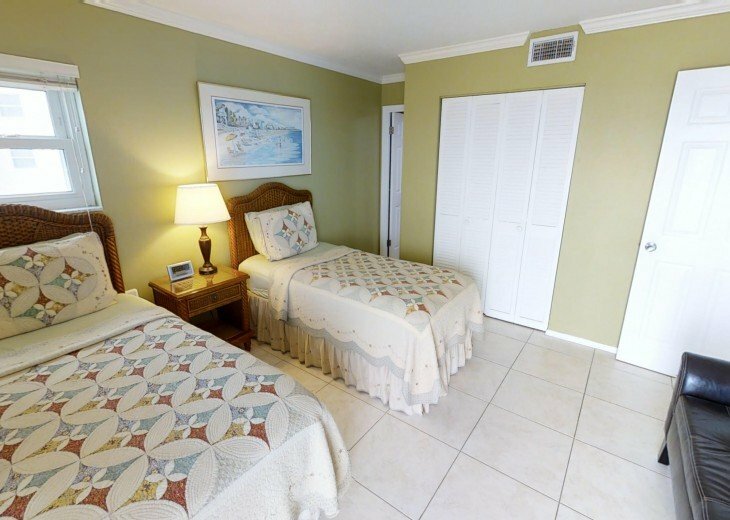 We are located just a few minutes from Siesta Village with its collection of shops and restaurants. 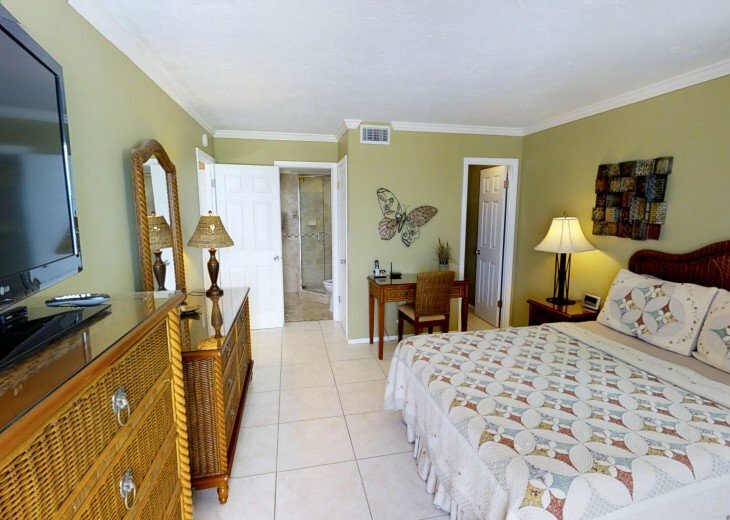 A few miles north is Saint Armand's Circle with its trendy shopping. 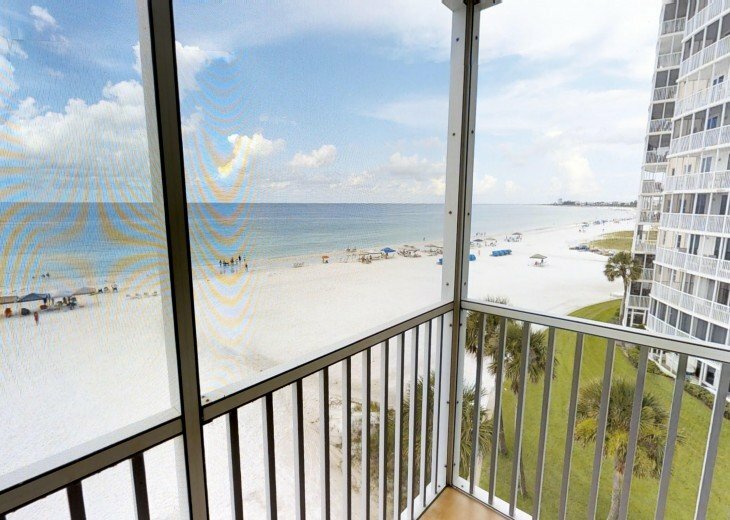 Nearby Sarasota has all the social and cultural attractions you could desire, including the world-famous Ringling Museum. 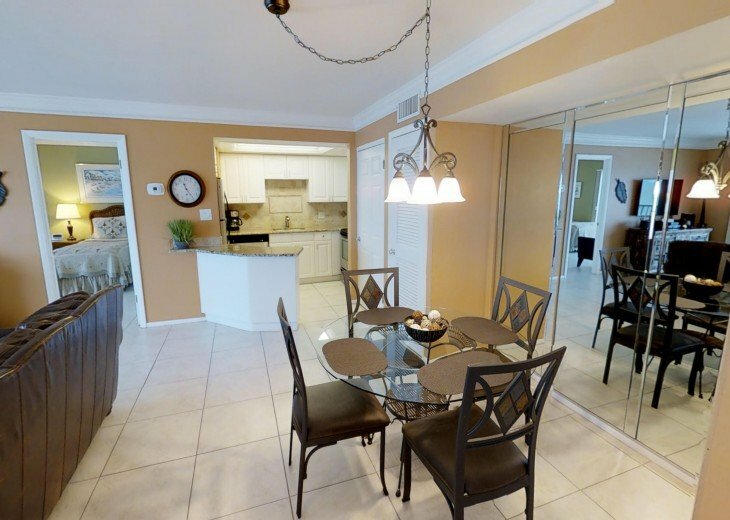 It is only a two-hour drive to world-famous Disney World in Orlando, Florida. 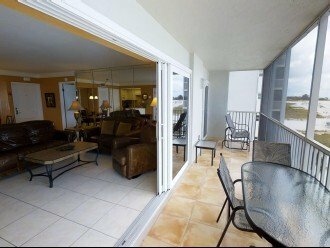 Tons of fun in the Florida sun. 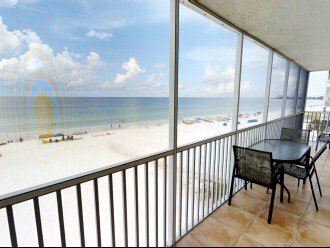 Enjoy blue water, white sand, and sunsets at your front door. 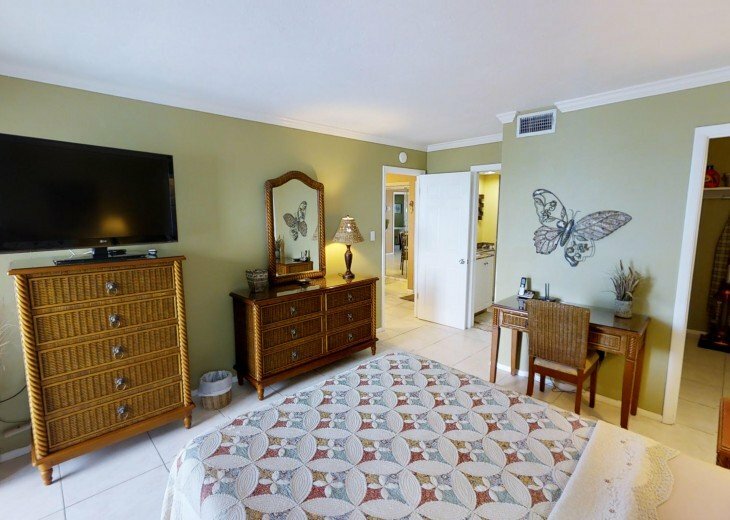 For a relaxing retreat at the beach, come to our island condominium and enjoy your stay at Crescent Arms. 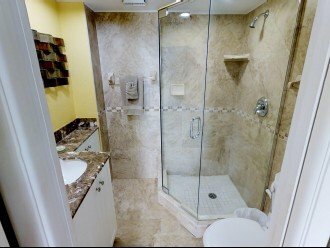 Rates include 12 % Florida State Sales Tax and Cleaning. 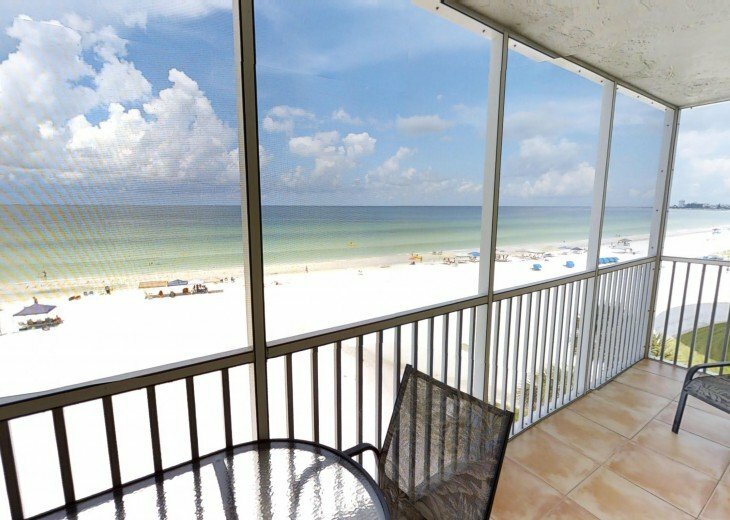 $300 down to reserve the dates requested and the balance due 30 days prior to arrival date. 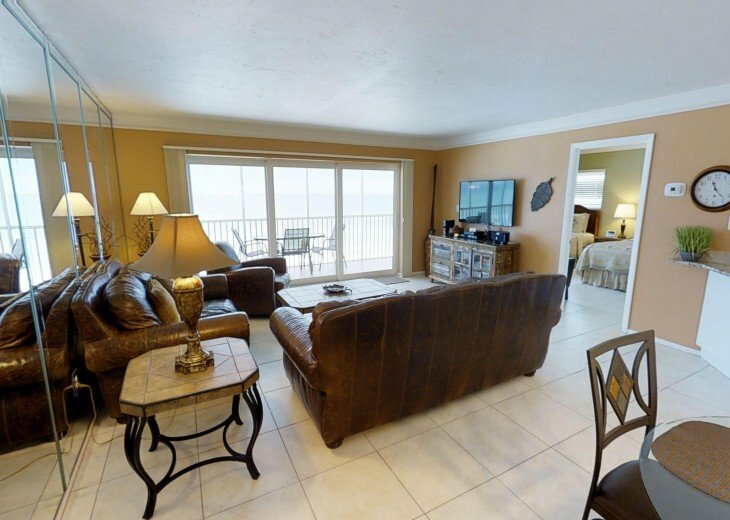 Terrific location on Crescent Beach - just as beautiful as Siesta Beach but less busy. 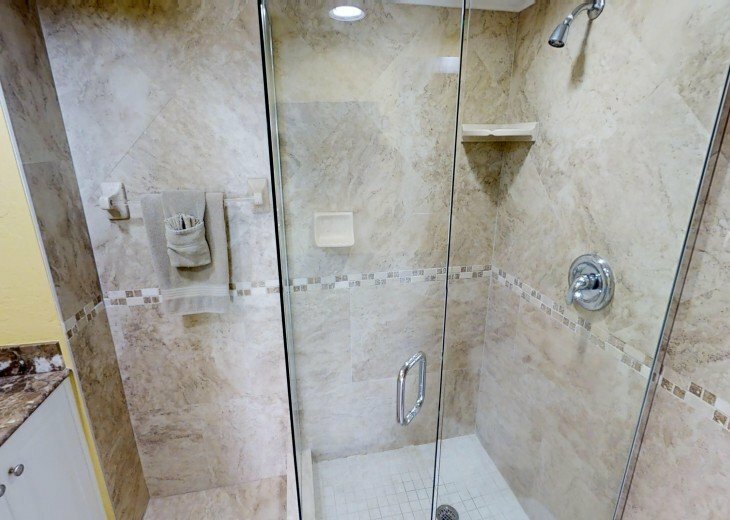 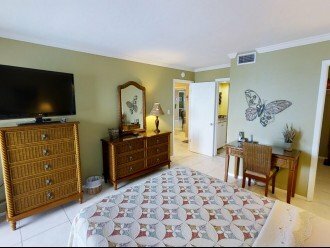 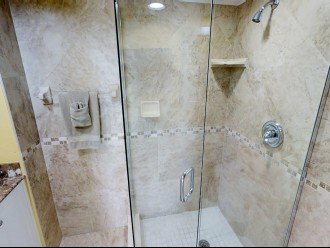 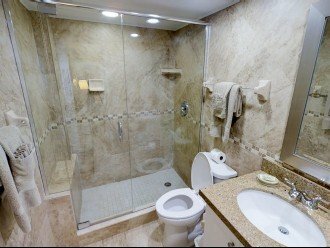 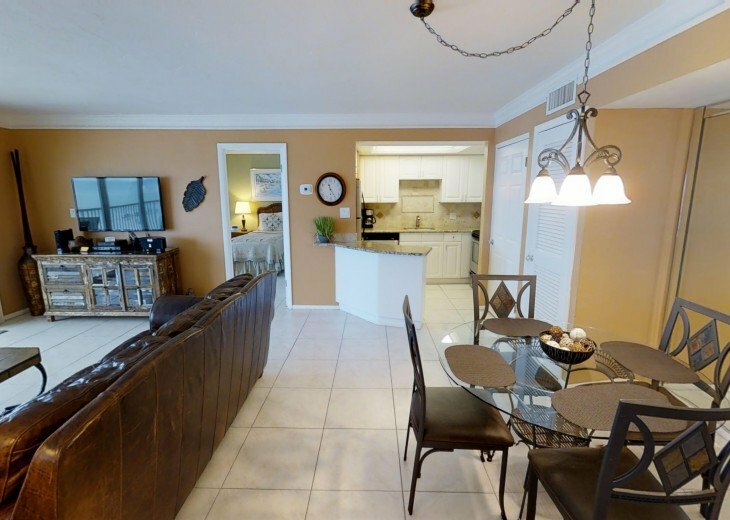 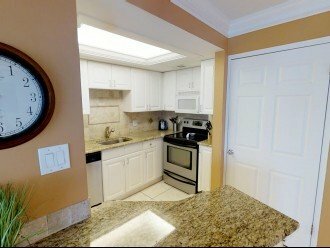 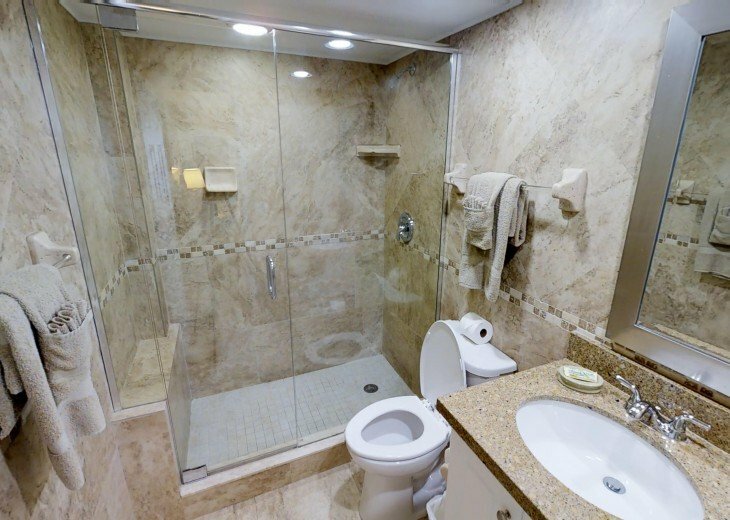 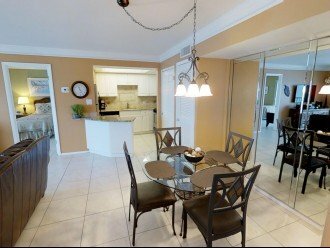 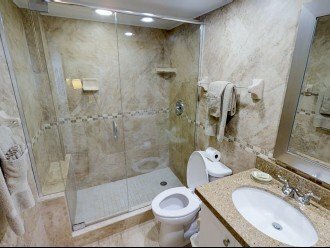 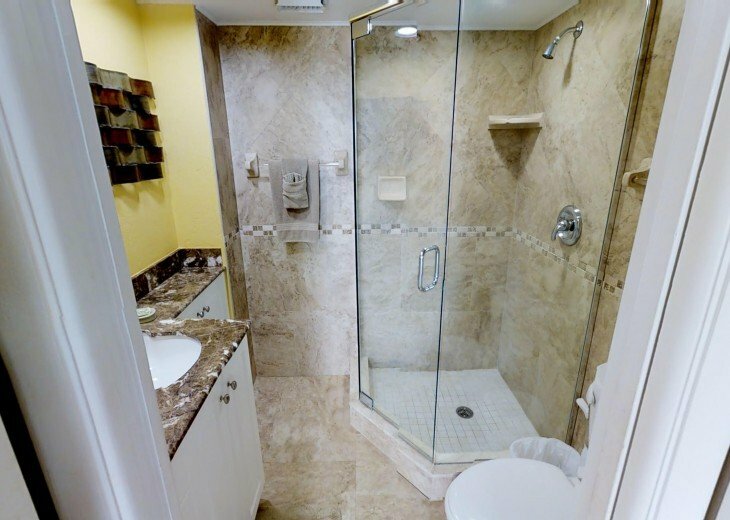 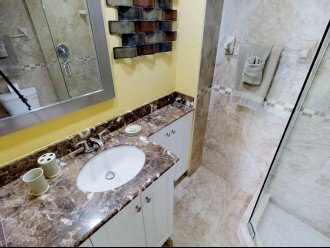 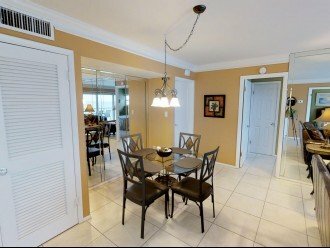 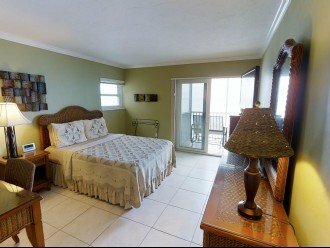 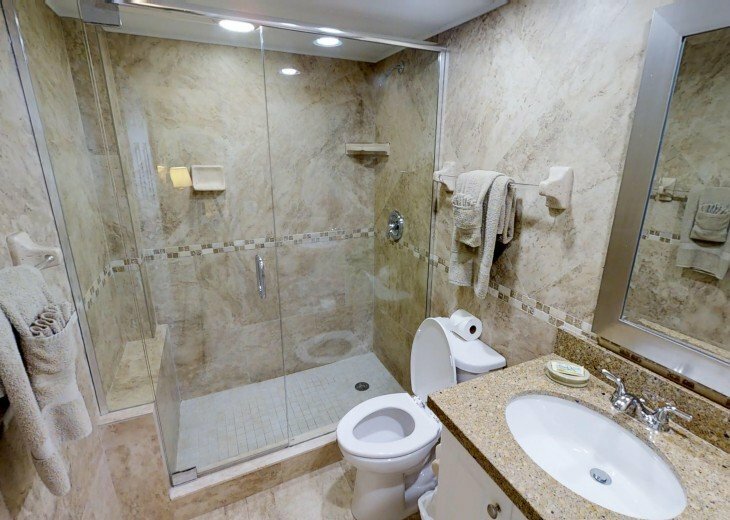 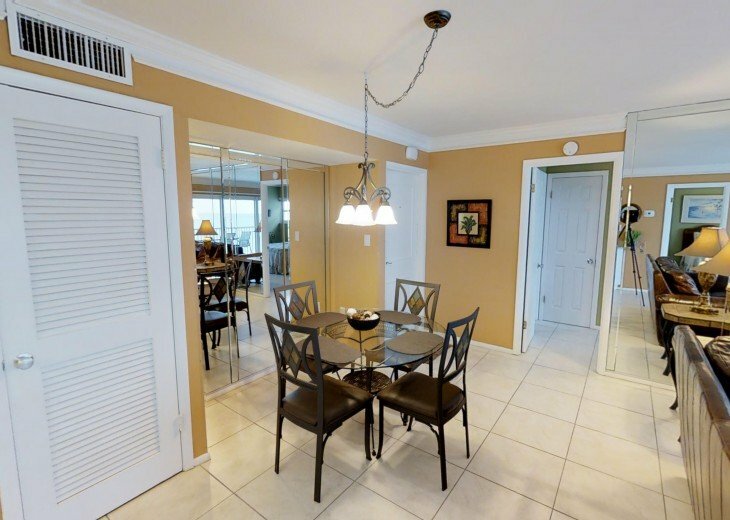 Comfortable and clean condo in secure building and complex. 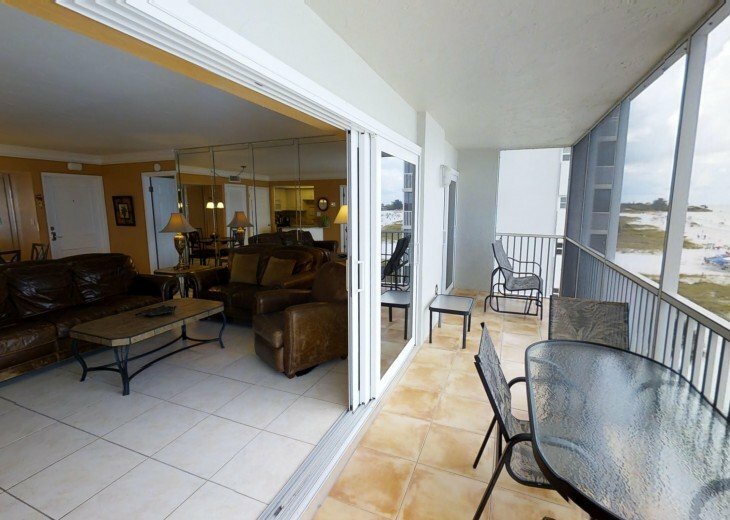 Even when evenings were cool or too windy, we enjoyed gorgeous sunsets from the screened in lanai. The house was perfect, everything as described. 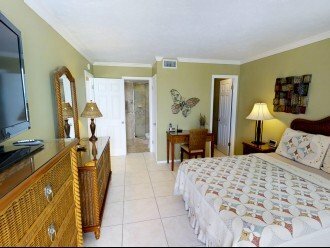 It was clean, and the bed I had was amazing. 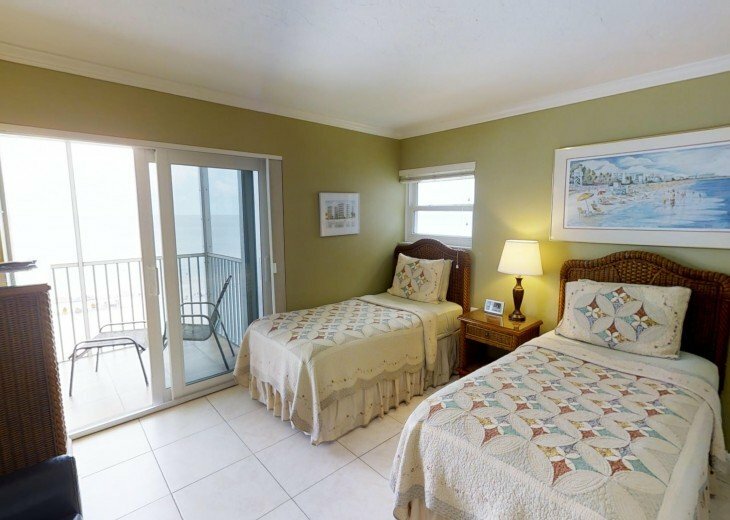 Very nice linens. 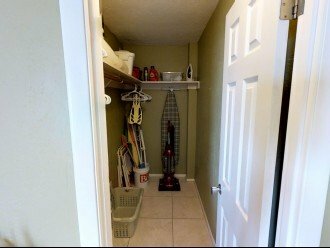 The House had everything you could possibly need. 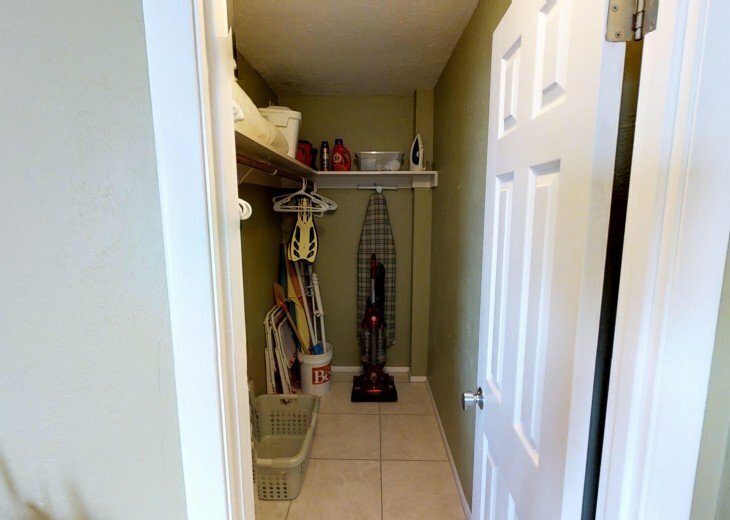 Very pet friendly. 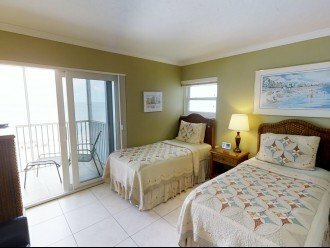 I love Matlacha So it was a perfect rental for me.